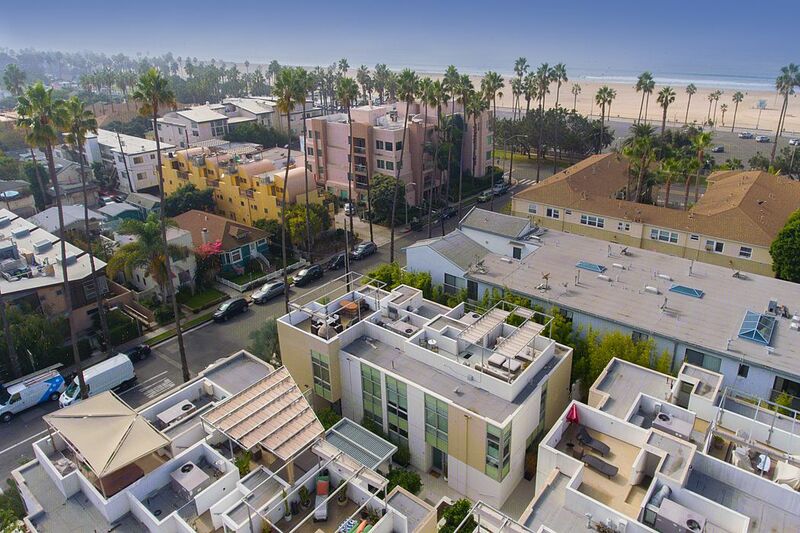 125 Pacific Street Unit 4, Santa Monica, CA 90405 | Sotheby's International Realty, Inc.
$2,498,000 3 Bedrooms3 Full Baths1,880 sq. 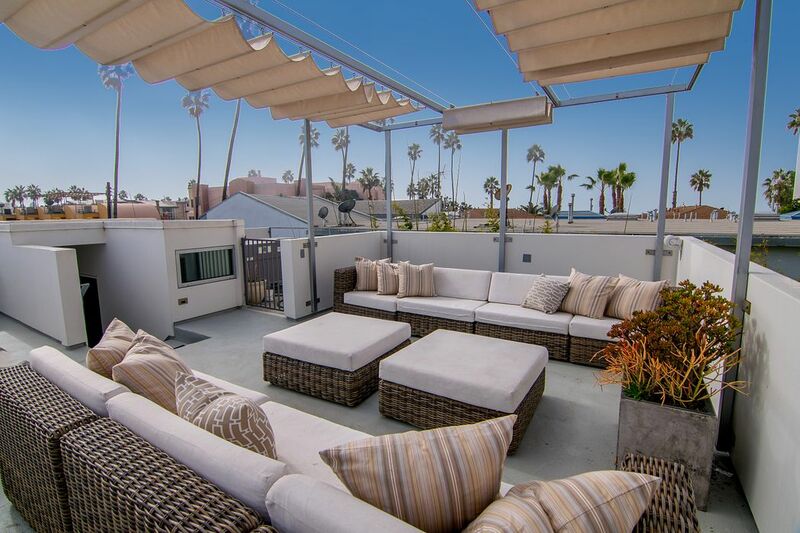 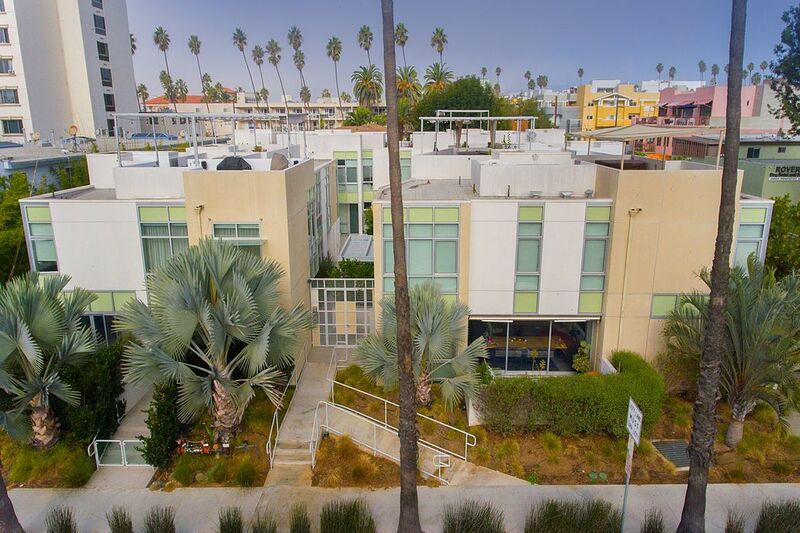 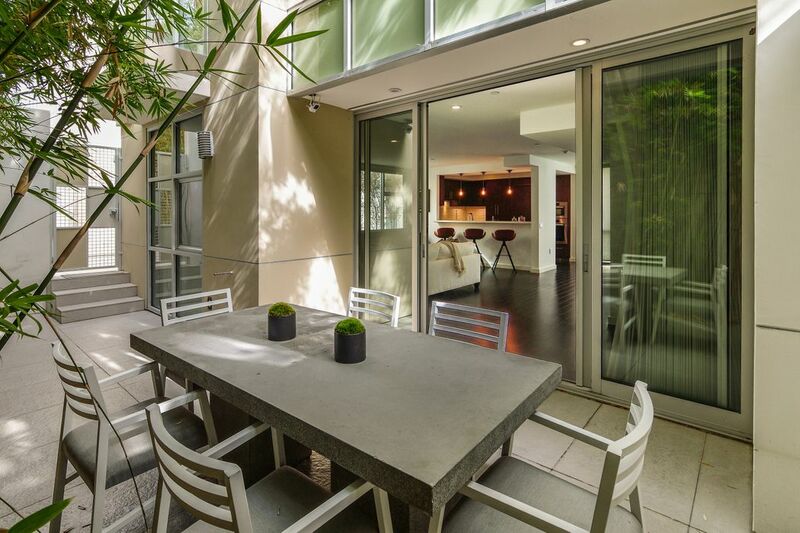 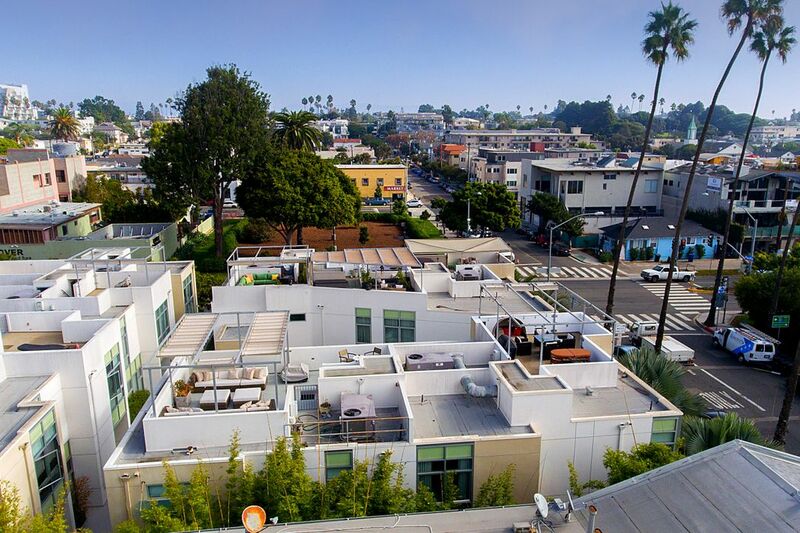 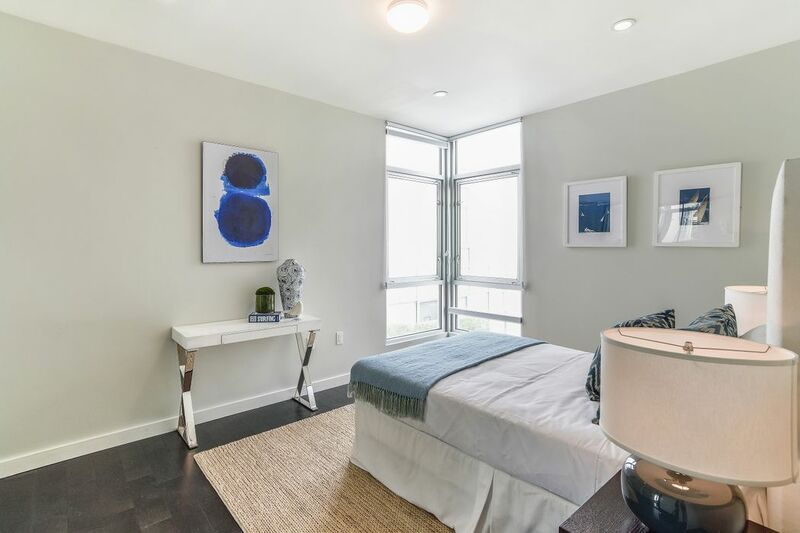 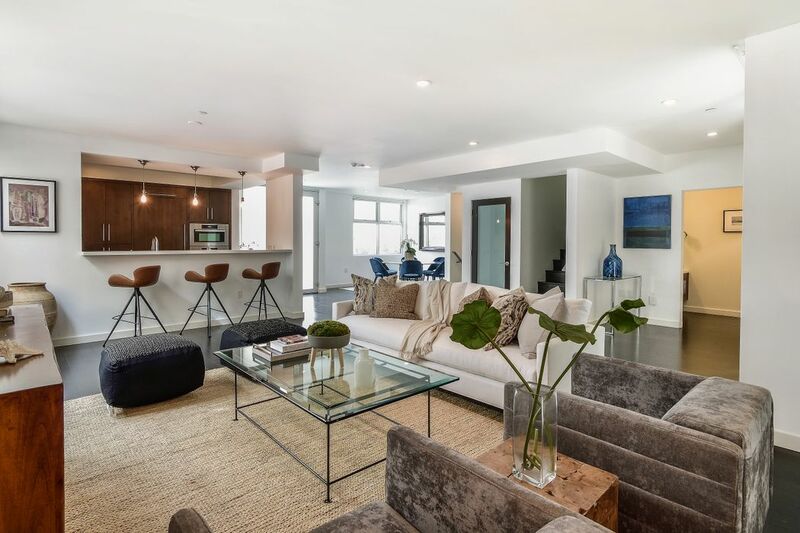 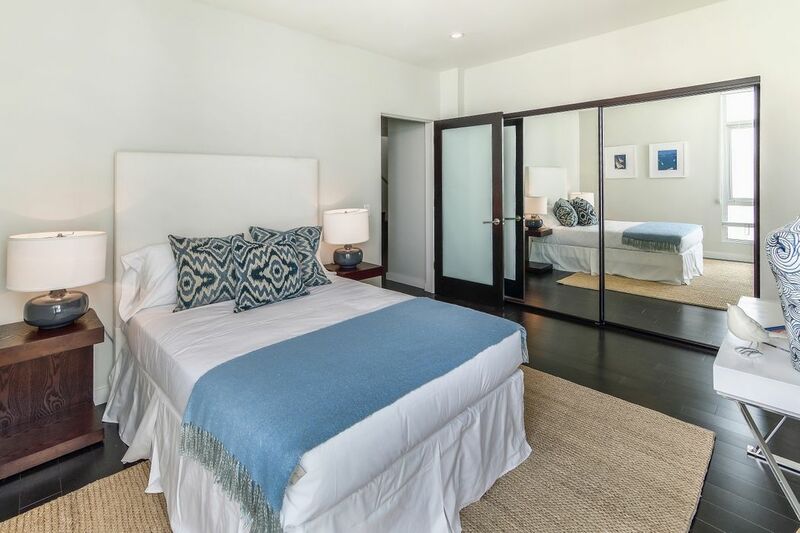 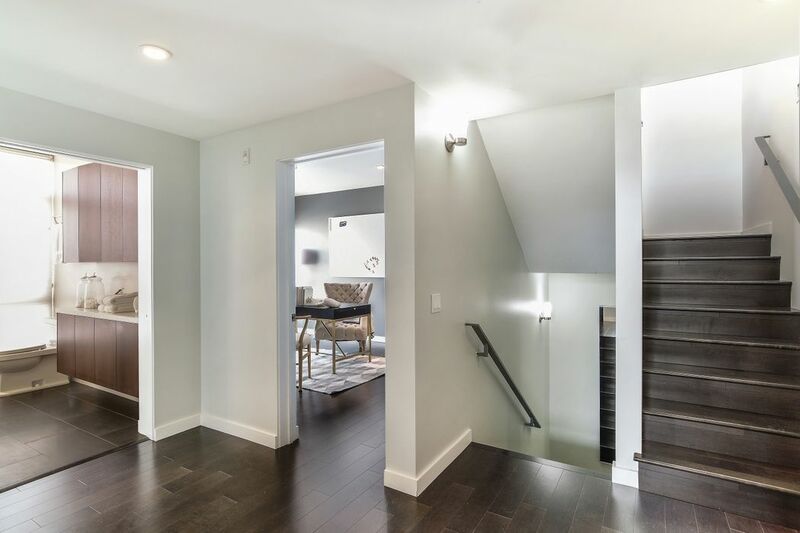 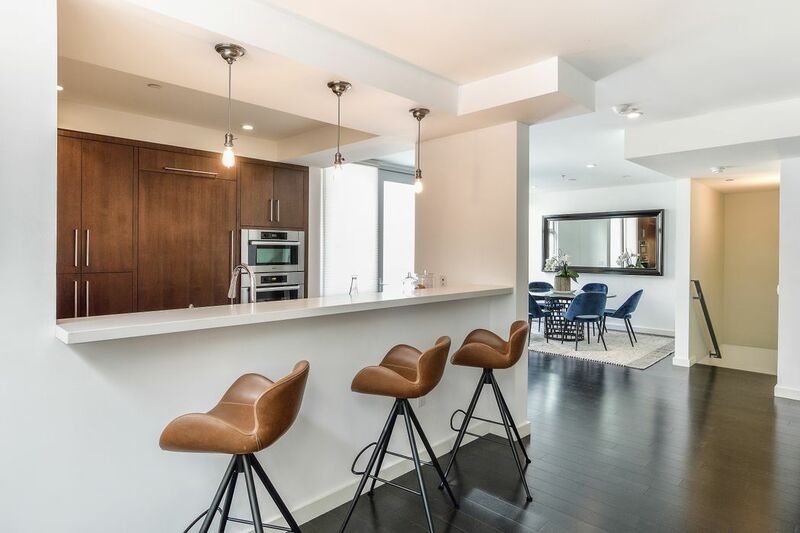 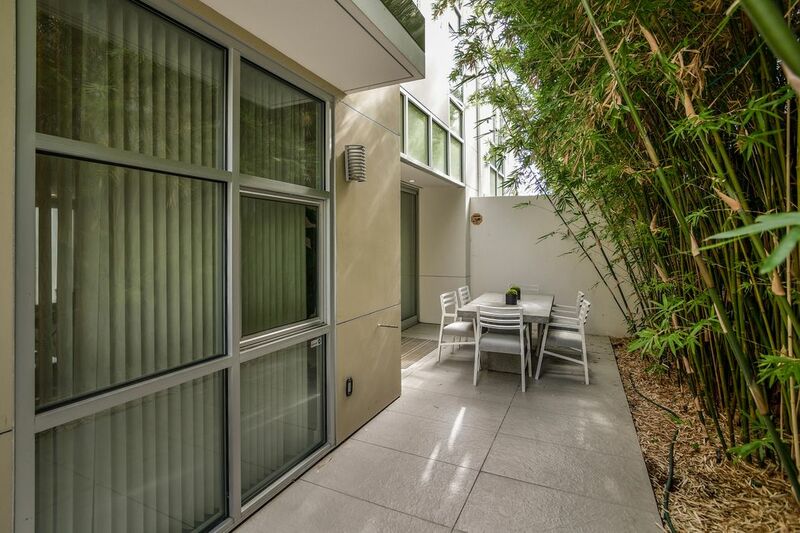 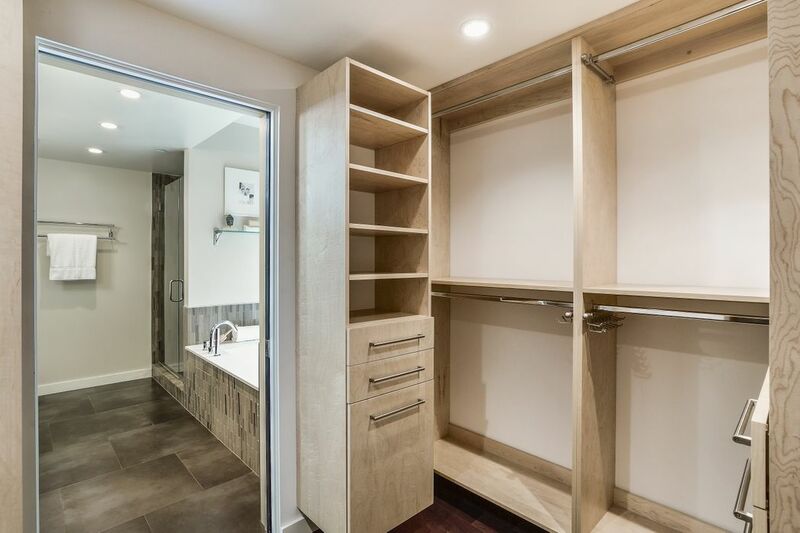 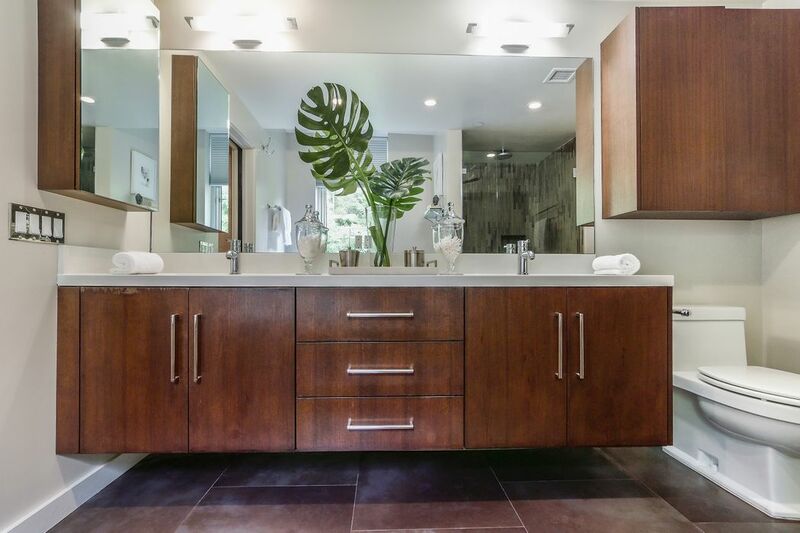 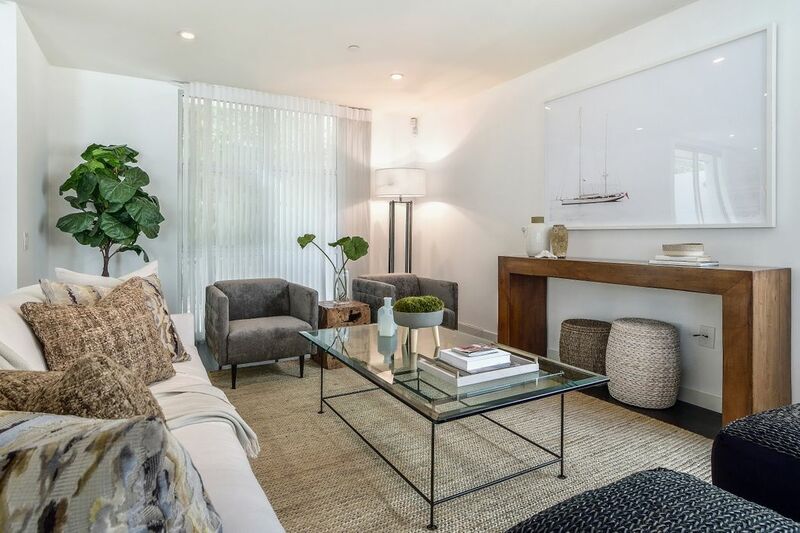 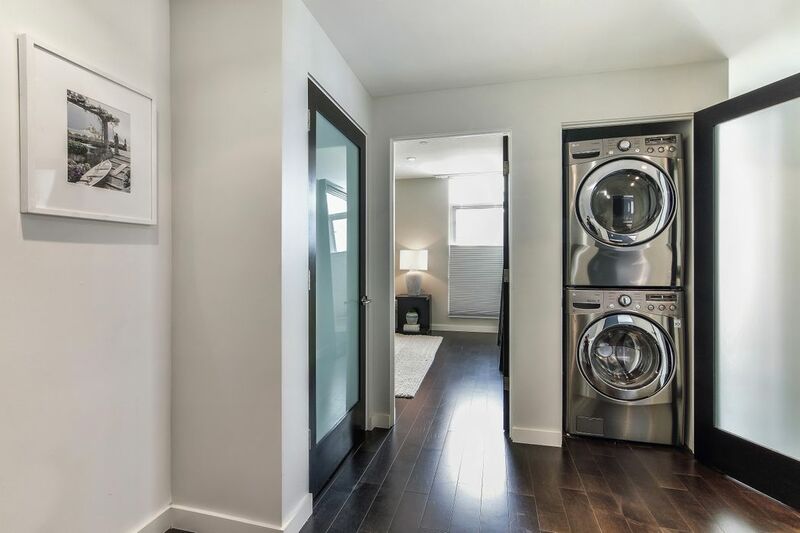 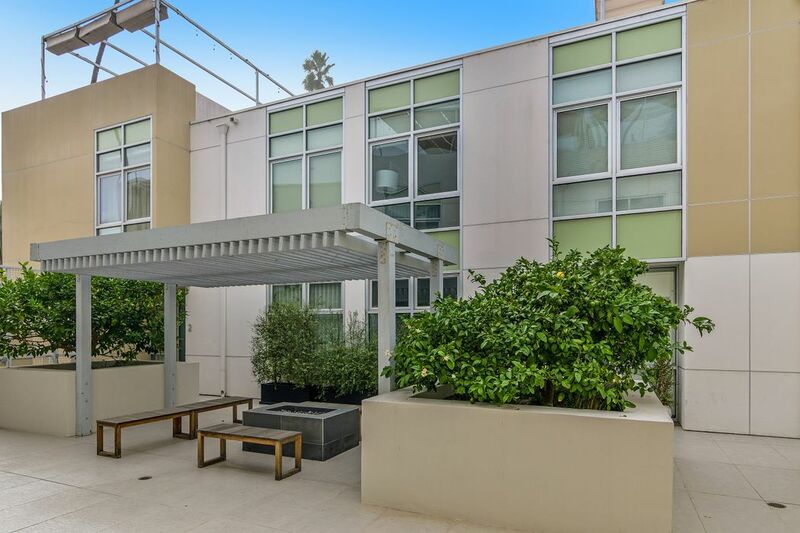 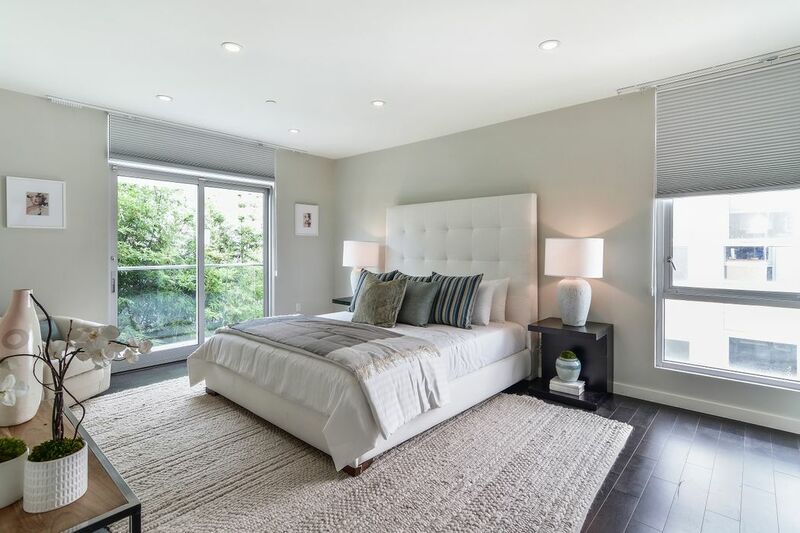 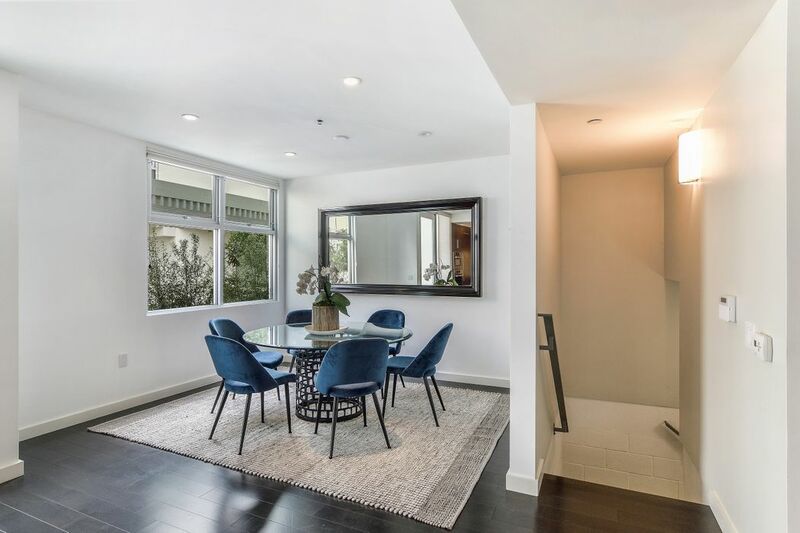 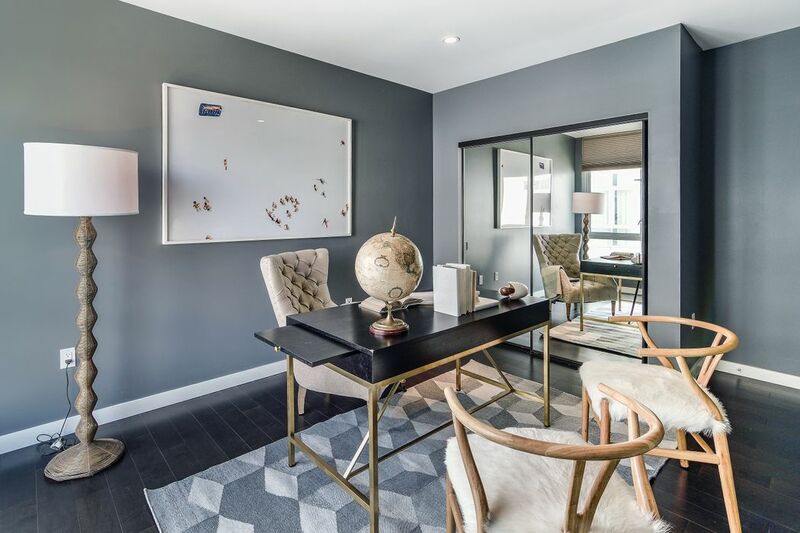 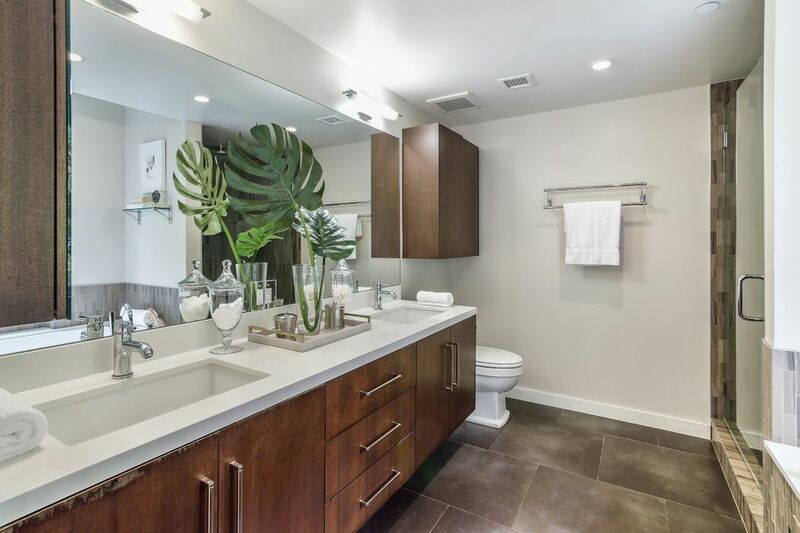 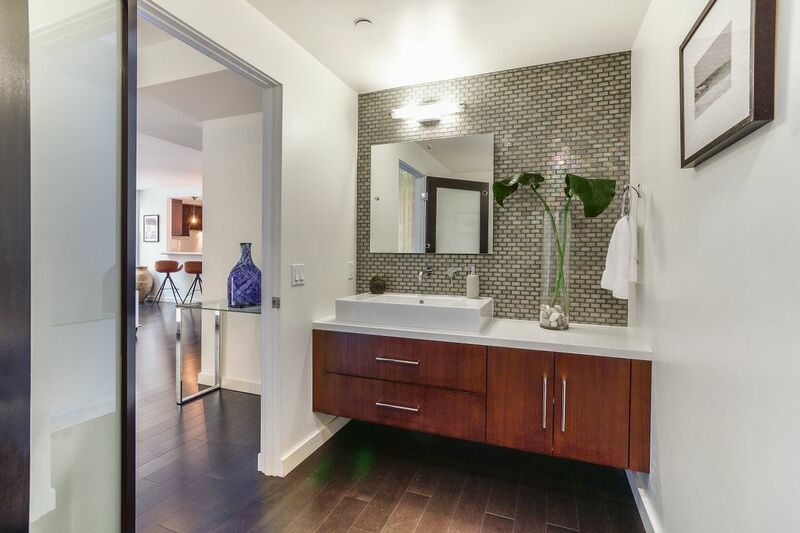 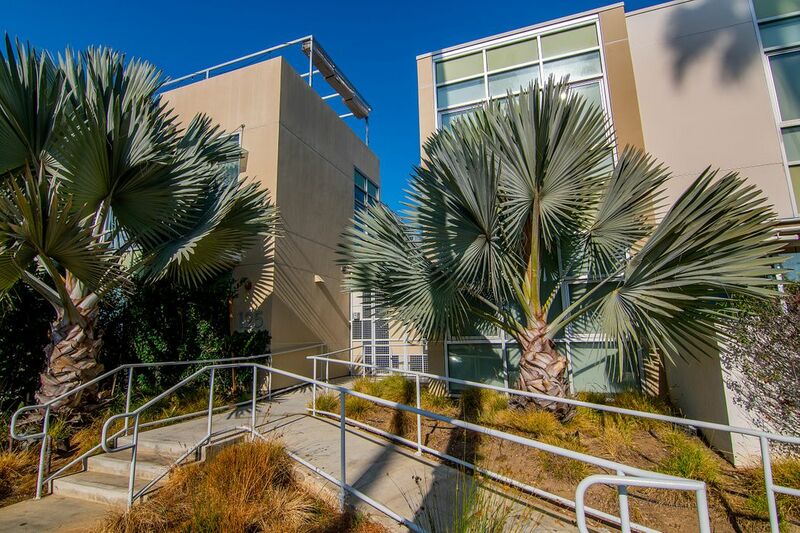 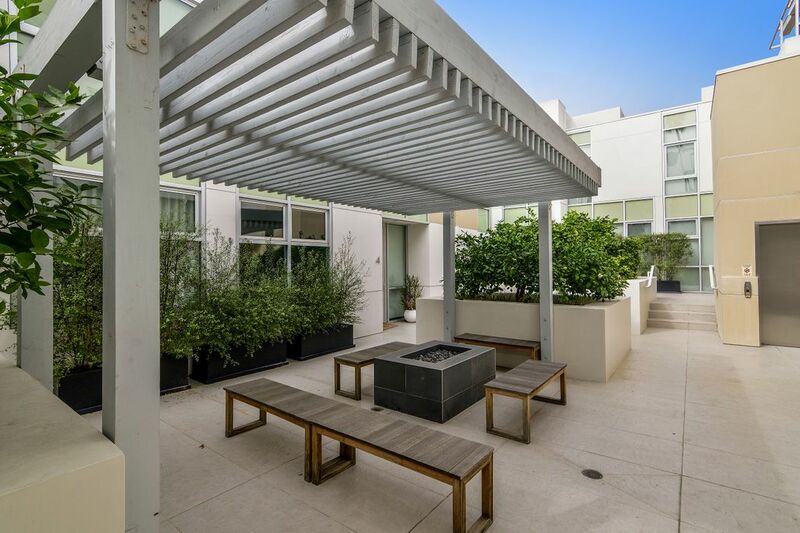 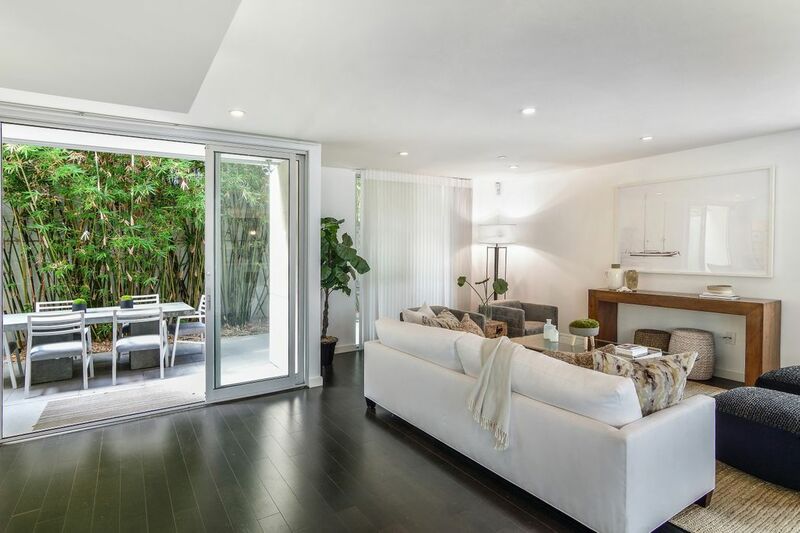 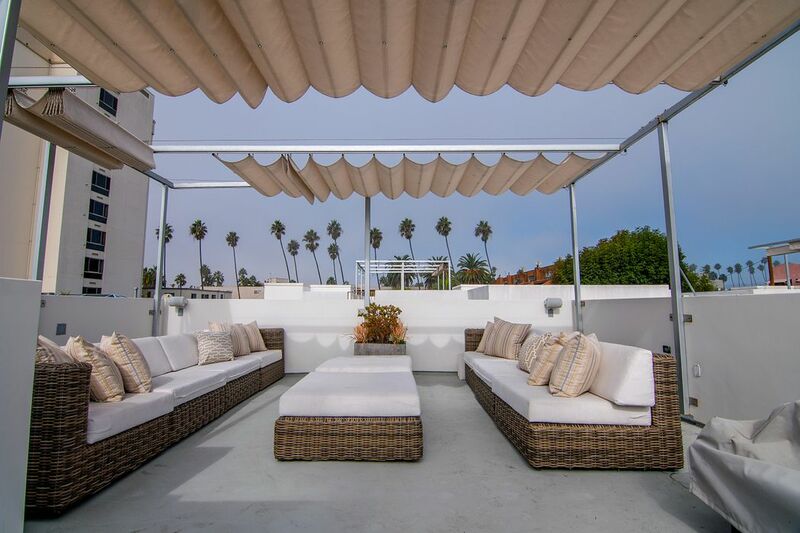 ft.
Come home to this gorgeous and modern multi-level townhouse, complete with a two-car garage situated in prime Santa Monica. 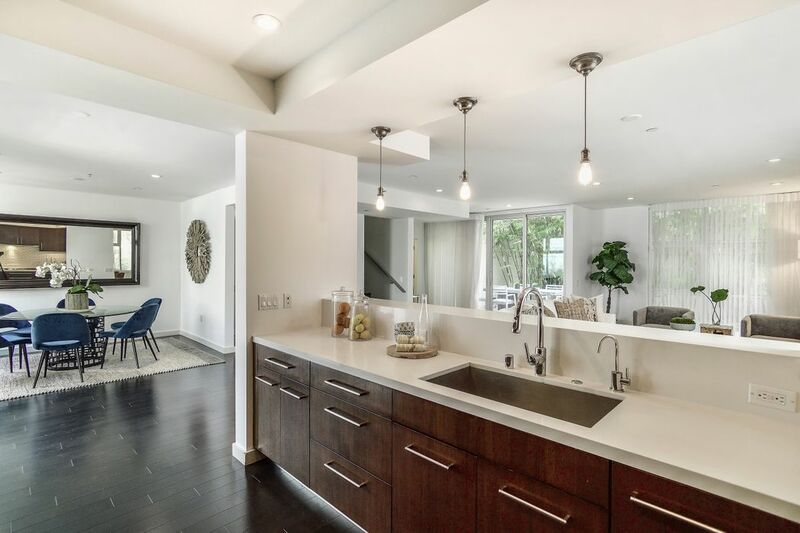 With top-of-the-line finishes throughout, this home boasts an open floor plan ideal for entertaining. 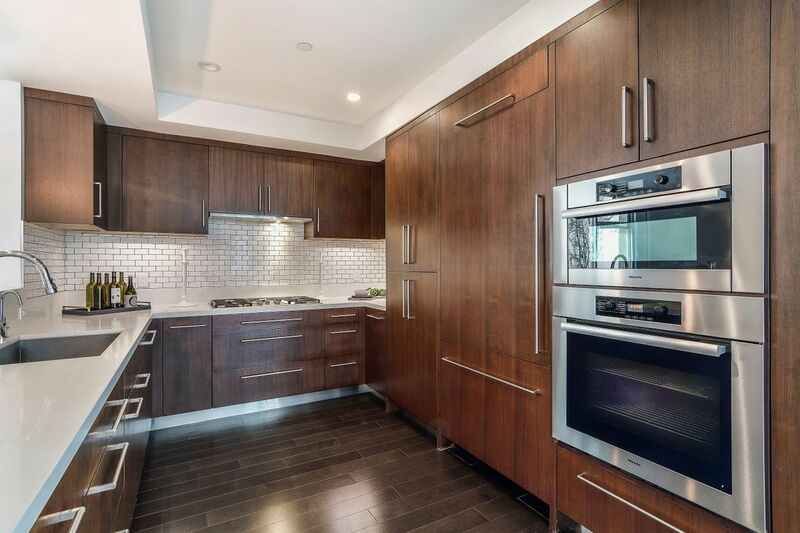 The main level includes a stunning kitchen with sleek walnut cabinetry, stainless-steel appliances and flows perfectly to the dining area. 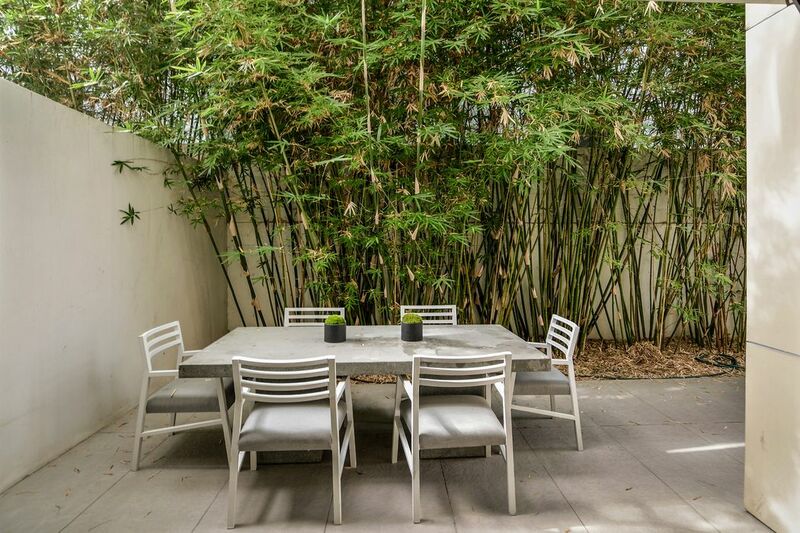 Relax in the spacious living space with access to the enclosed patio boasting a bamboo garden. 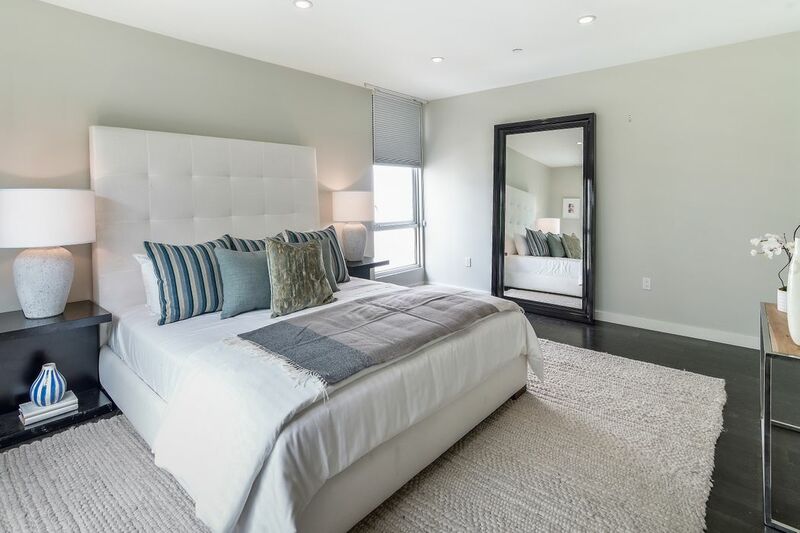 The luxurious master suite includes a sumptuous ensuite bath and grand walk-in closet. 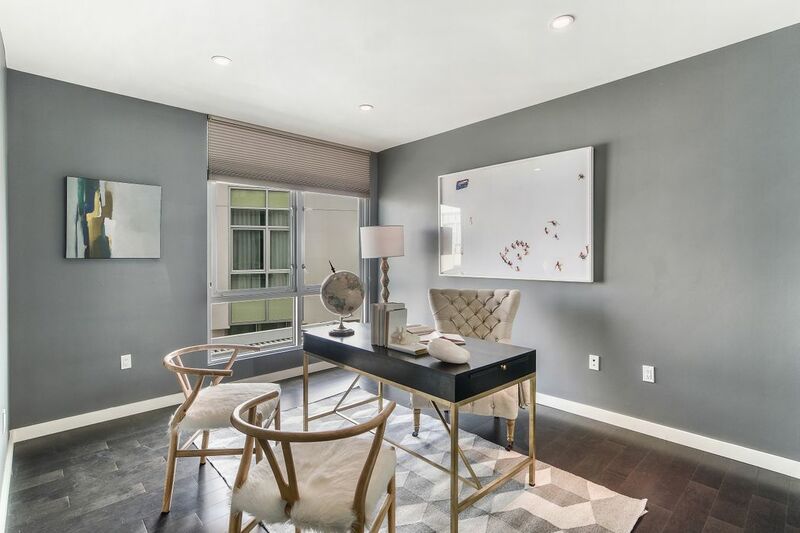 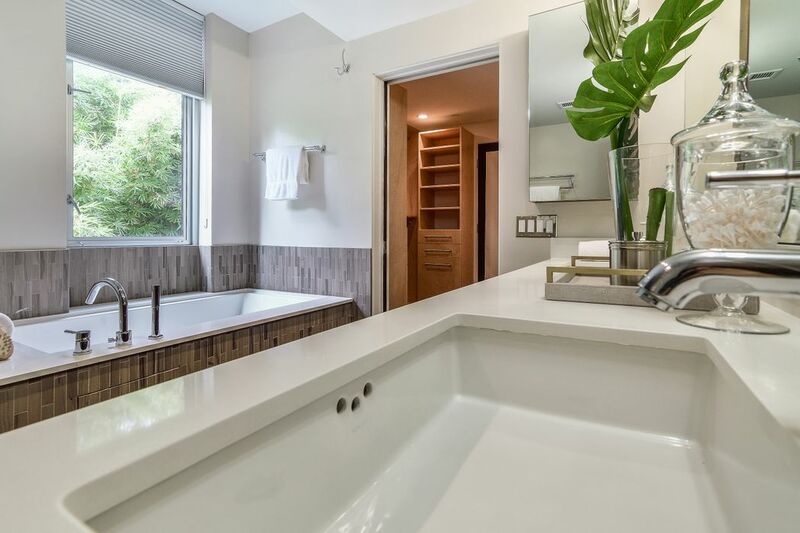 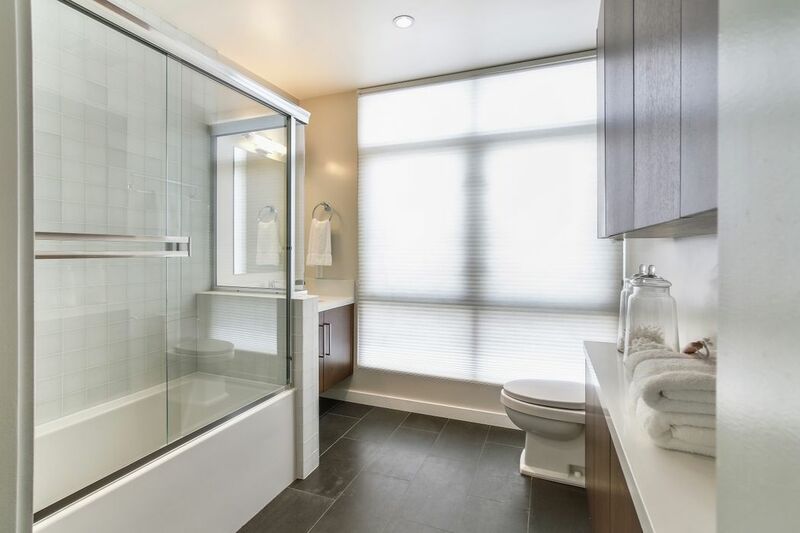 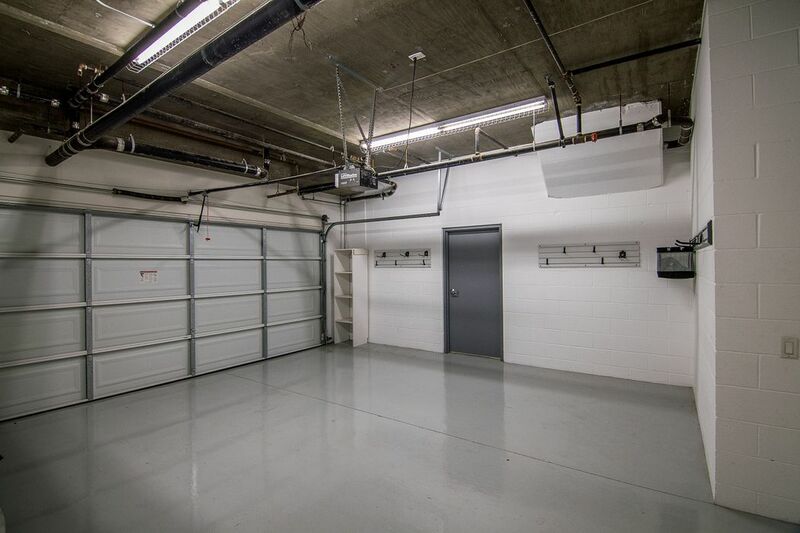 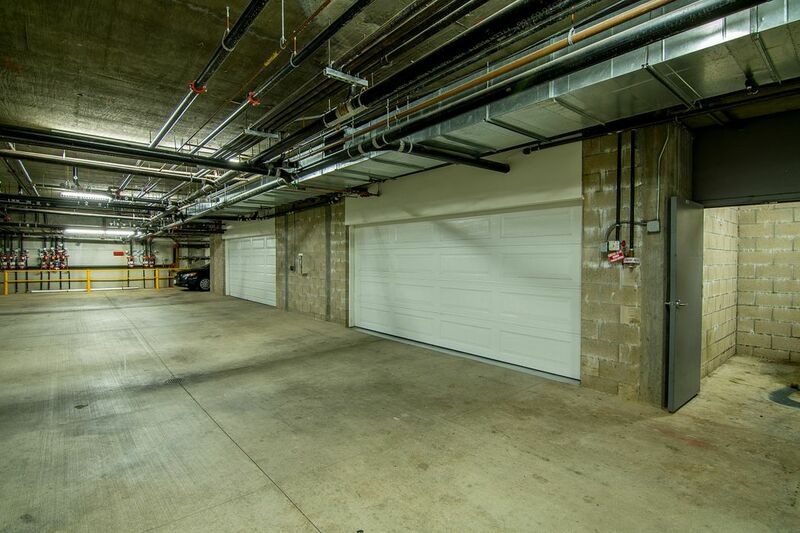 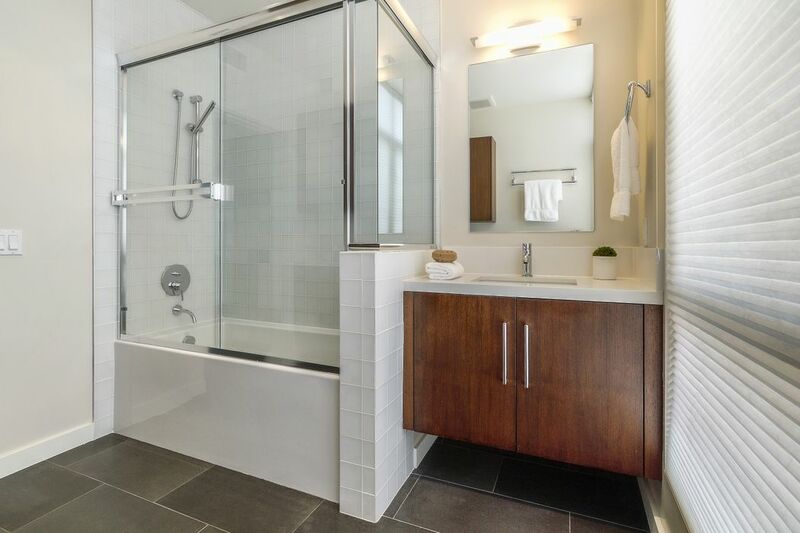 Additional features include floor-to-ceiling windows allowing for an abundance of natural light, hardwood floors, laundry space, and recessed lighting. 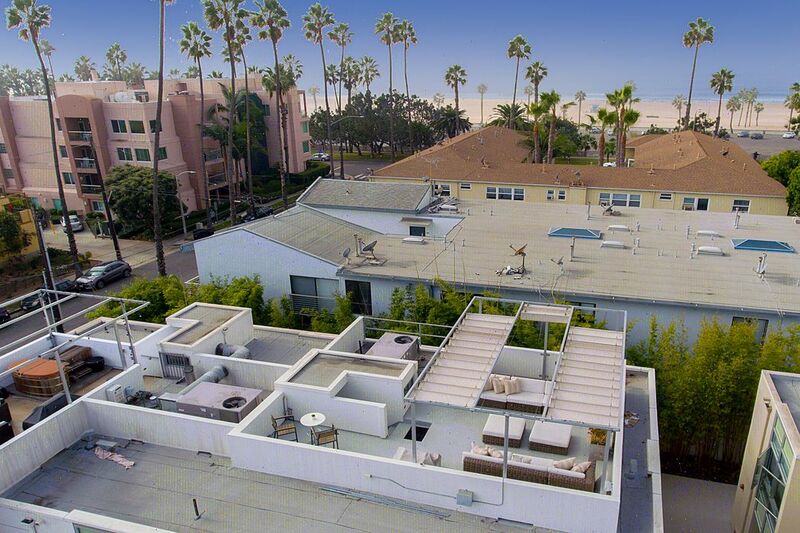 Relish breath-taking ocean views from your expansive and private rooftop deck. 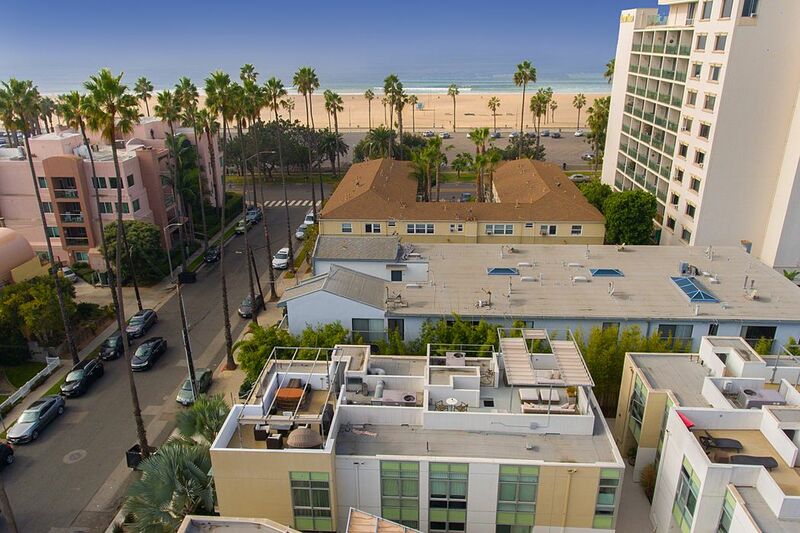 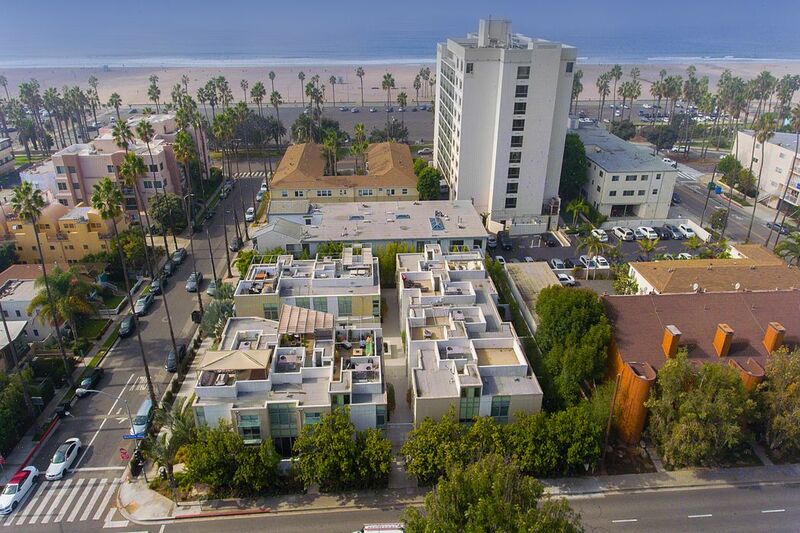 Move-in today and live seconds from the beach, Main Street, and the top restaurants & shops Santa Monica has to offer!